WISMEC IndeReserve RTA is a rebuildable tank atomizer features 4.5ml large liquid capacity, new 0.5ohm clapton coil, stainless steel material detachable structure and 510 thread. WISMEC IndeReserve RTA is a rebuildable tank atomizer features 4.5ml large liquid capacity and new 0.5ohm clapton coil. IndeReserve RTA comes with stainless steel material detachable structure, 510 thread compatible to most electronic cigarettes battery mods, side filling tube, top airflow control and the open wicking system make vaping and clearing more convenient and also give you a chance to enjoy DIY fun, you must have a huge vapor experience with WISMEC IndeReserve RTA! Only silver color available. 1. Unscrew the atomizer tube with top cap, fix the pre-made or self-built coil with cotton. After fixing, cut down the spare coils. 2. Drip a few drops of e-liquids into the coil to make it fully saturated before use. 3. Put the atomizer tube onto the e-liquid filling component. 4. Put the top cap with mouthpiece on the atomizer tube. 5. Screw the completely part onto the atomizer base with glass tube and then the whole atomizer is assembled. 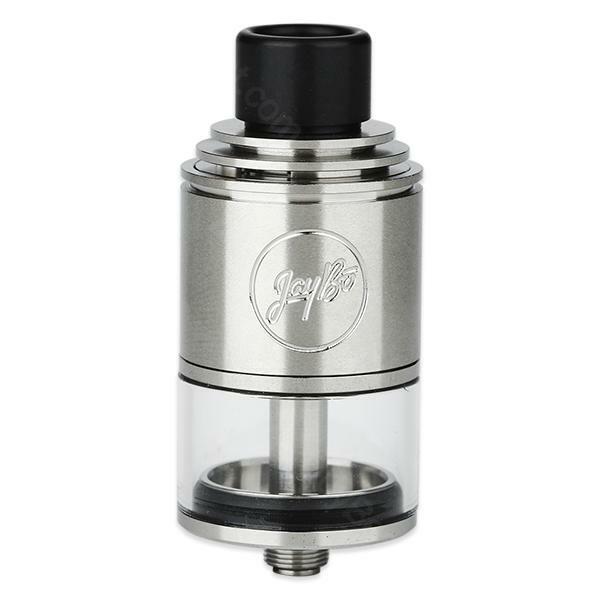 Unplug the atomizer tank and a side liquid filling hole will be shown. Refill the liquid into the atomizer tube through the hole. After filling, fit in the atomizer tank again. By rotating the top cap clockwise or counterclockwise, you can adjust the airflow and get different vaping experiences. WISMEC IndeReserve RTA Tank, it's worthy of my money. amazing taste tank I enjoyed everything about this WISMEC RTA Tank.